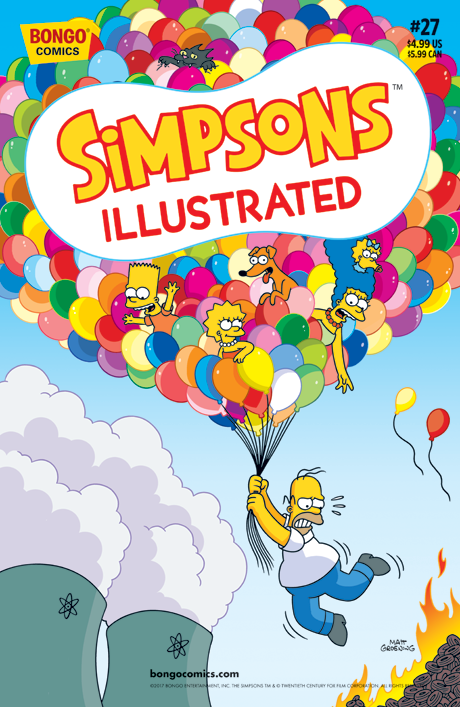 Prepare for sky-high hijinks when Bart, Lisa and Milhouse fly around Springfield in eighty minutes inside a hot air balloon! Then, Homer forms a volunteer firefighting force with questionable and combustible methods of promoting fire prevention. And on a lazy day, Bart and Milhouse make a fort out of a refrigerator box.